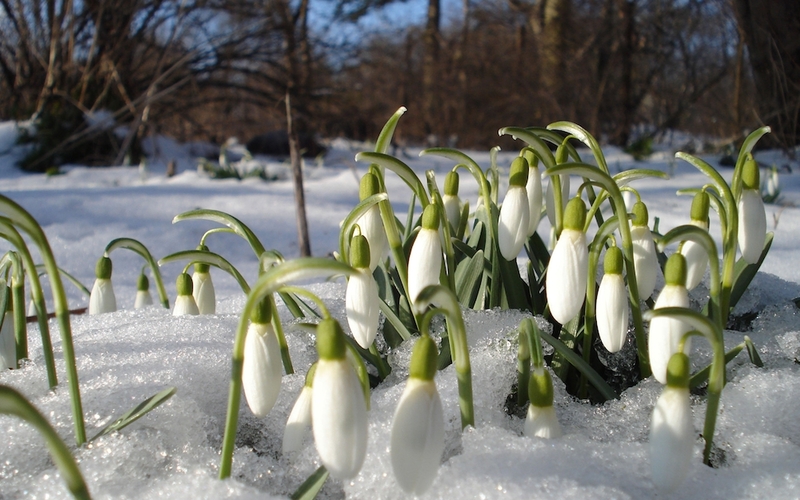 Spring brings events that can spell bad news for your basement: Snow melt, ground thaw and rain. Is your sump pump ready? We at Essexville Electric want to provide the friendly reminder that checking your sump pump can help avoid costly basement flooding. So check/test out your system now to help prevent disaster. And remember: Electricity powers primary sump pumps, so it’s important to have a backup system in place in the event you lose power. Learn about all the backup generator options we offer here.